Scheid Diesel is excited to announce an awesome deal for the month of January. 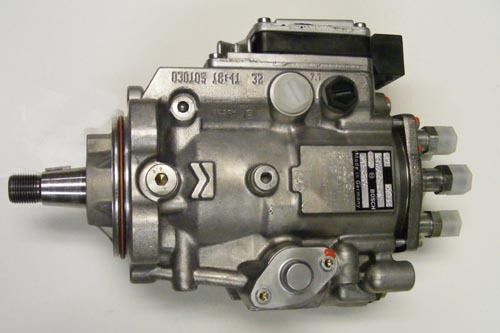 Now until January 31, get this 1998.5-2002 Dodge High Output VP44 Injection Pump for $200 off!! Check out our link for more information on this exciting deal.